Our Petite Package is the perfect package for customers looking for that extra flair to give their event the final touches. Choose from Reception Table Centerpieces | Lounge Area (1 settee, 2 chairs, 1 coffee table, 1 rug) | Traveling Bar to boost spirits with 2 cocktail tables and backbar / bar cart or a Hanging Branch Installments with hanging candle lit votives evoking the ultimate intimate atmosphere. The Statement Maker is perfect for those looking to rent a few novelty items of their choosing as well as a few of our smaller decor pieces. 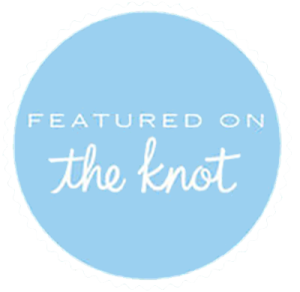 With The Statement Maker, customers can pick a few novelty items such as our Farmhouse Tables, Gold Chiavari Chairs, and a few chandeliers to create dramatic bridal party seating. With this package pick your favorite table top pieces or serving pieces to tie your event together. This package is designed for the customers looking to pick a theme and run with it. Pick from Rustic Elegance, Greenery Woodland, Bohemian Vintage or perhaps even Whimsical. 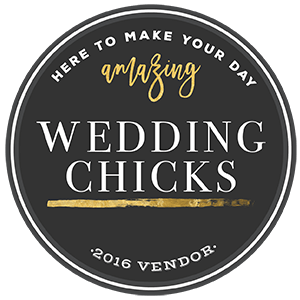 Schedule an appointment to create a theme of your own and rent the exact decor you desire. Can't decide what you want? Let's face it, this is your special event and you want it all! With The Whole Lot customers have exclusive access to our entire inventory. Work with our team to reserve all of your favorite pieces for one flat rate. Turns out, you can have your cake and eat it too! Business owner? Photographer? At GHR we offer yearly packages supplying you with new props for displays or shoots. Depending on your needs we have different packages to meet your demands as frequently as needed. See something on Pinterest or your favorite magazine, but you don't know where to rent or buy it? No worries, no matter how big or small, the creatively driven team at GHR does customer orders -- bring a photo of our dream event decor to your appointment to discuss estimates.